There are many reasons to optimize an existing wastewater treatment plant. For instance, the volume and concentration of inflow might have changed over time or it might have become necessary to minimize energy consumption or operating resources. 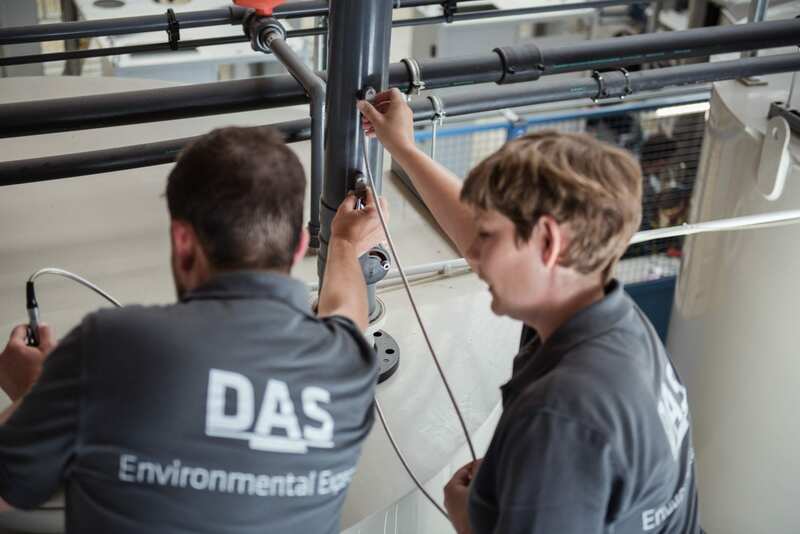 DAS Environmental Expert assists you in optimizing your wastewater treatment plant and develops individual wastewater concepts. Examining the hierarchy of objectives is an important step when optimizing wastewater treatment. It is because this serves as the basis for developing the right concept for changing the parameters of the entire treatment plant. The results of optimization are always tailored to your exact individual needs. 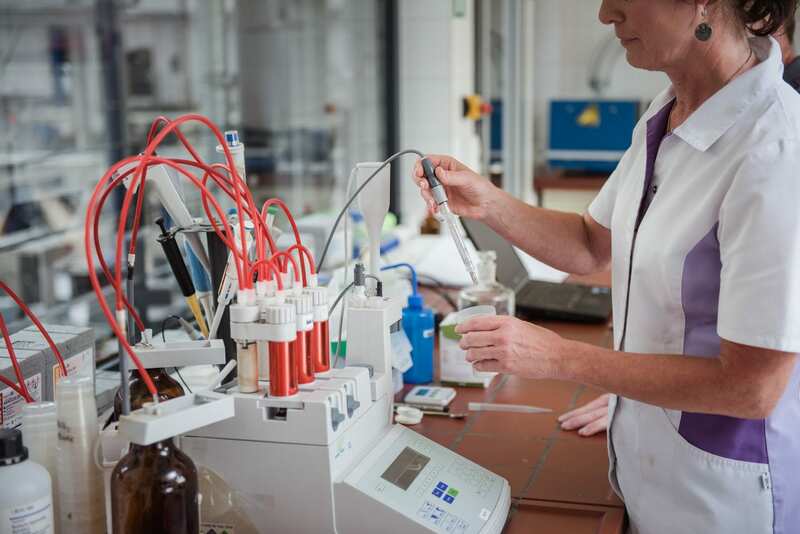 Our experts will support you with the development of an individual concept optimizing your wastewater plant in seven steps. There is no “one-size-fits-all” concept for optimizing a wastewater treatment plant. A solution always needs to be project oriented and developed on-site. There are, however, typical key characteristics, which usually render a completely new construction unnecessary. The data from the plant automation are to be considered here. 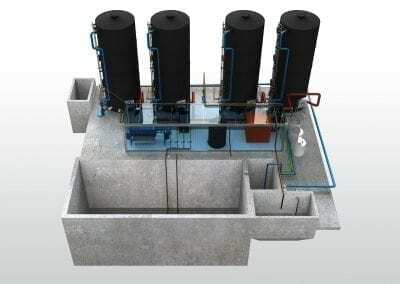 The aerobic degradation of organic and oxidizable substances in water requires oxygen that can be introduced into the wastewater via compressed air. 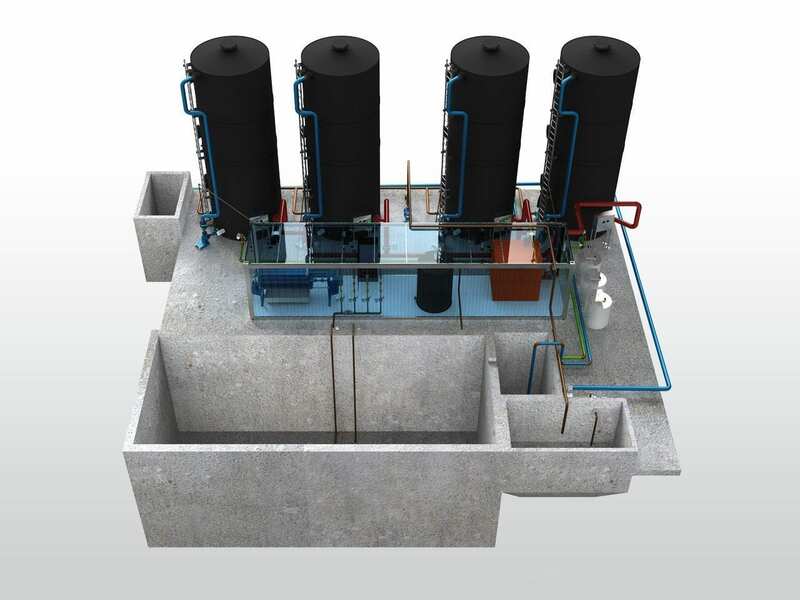 Next to supplying the necessary oxygen, systems for wastewater aeration provide the intermixing of wastewaters or sludge to avoid sedimentation inside the tank. Even though the cost for ventilation in a biological wastewater treatment plant with activated sludge process is usually only a small fraction of its entire investment expense, it often provides a significant potential for optimization. Is your plant still operating on classic turbo compressors? Using magnetic bearing turbo compressors or speed-controlled rotary compressors will significantly increase the energy efficiency of your biological wastewater treatment plant. 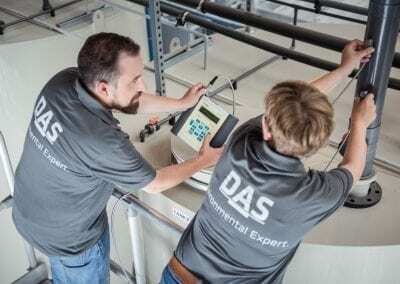 The Environmental Experts from DAS integrate the proper active or passive ventilation system into your system depending on the specific goals. Temperature limits, energy recovery issues and unpleasant odors must not be forgotten when optimizing a wastewater treatment plant. Cold partial flows are a problem for anaerobic reactors, since the bacteria require a minimum temperature for their metabolism. 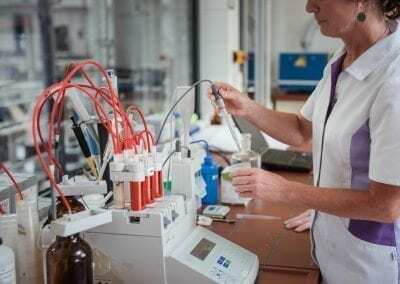 However, if the water enters the biological treatment stage being too warm, the biomass can be damaged. 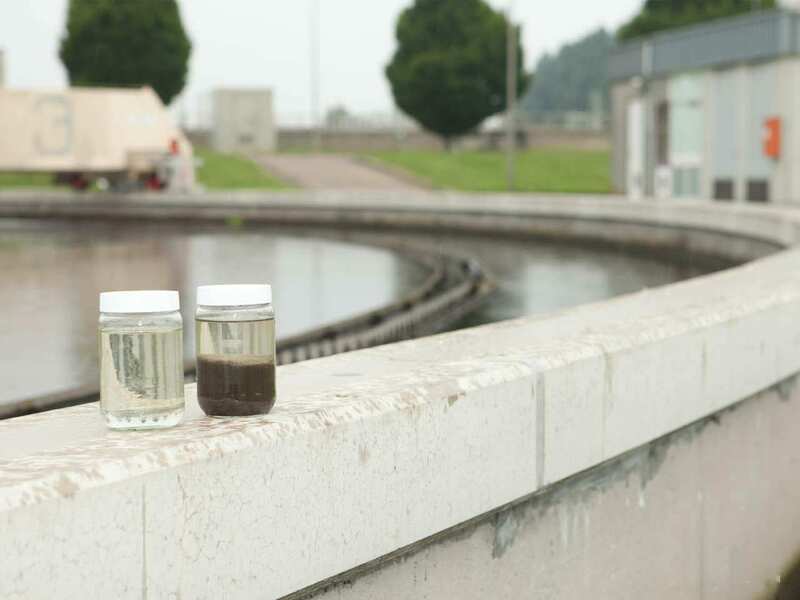 In cases of hot wastewater, the development of odors is another critical aspect. Especially at higher temperatures, this may cause annoyance to residents and should therefore be considered when deciding on an optimization. In addition, the protection of adjacent waters and the affected living organisms plays a significant role in the plant optimization. There are public regulations by the water authorities on temperatures for direct discharge which need to be considered. Warm process water can be used to heat cold fresh water. This helps to optimize the temperatures of the water streams and reduce the energy demand of the wastewater treatment. 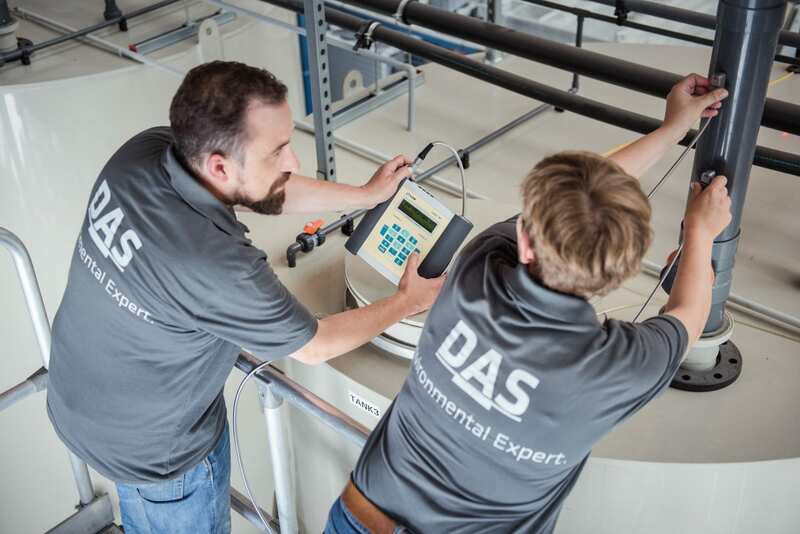 The E-Plate heat exchanger from DAS Environmental Expert GmbH uses double-wall plates (“thermal plates”), which are always kept clean with a simple cleaning system. Therefore, it is also suitable for heavily polluted wastewater. The rotating brushes guarantee a high flow rate and increased heat exchange performance. 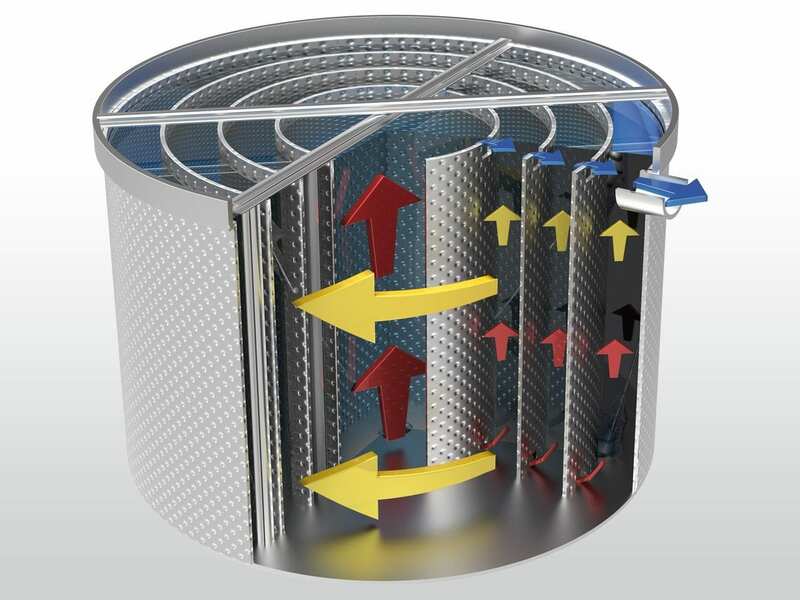 The wastewater also flows in spiral-shaped circulation thanks to the rotating motion of the brushes. This achieves the effect of a counter-flow heat exchanger. This design principle enables installation in the outlet of existing wastewater treatment systems without using additional pressure booster pumps. No elaborate measurement and control technology is required.